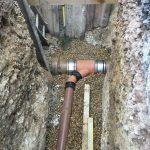 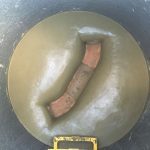 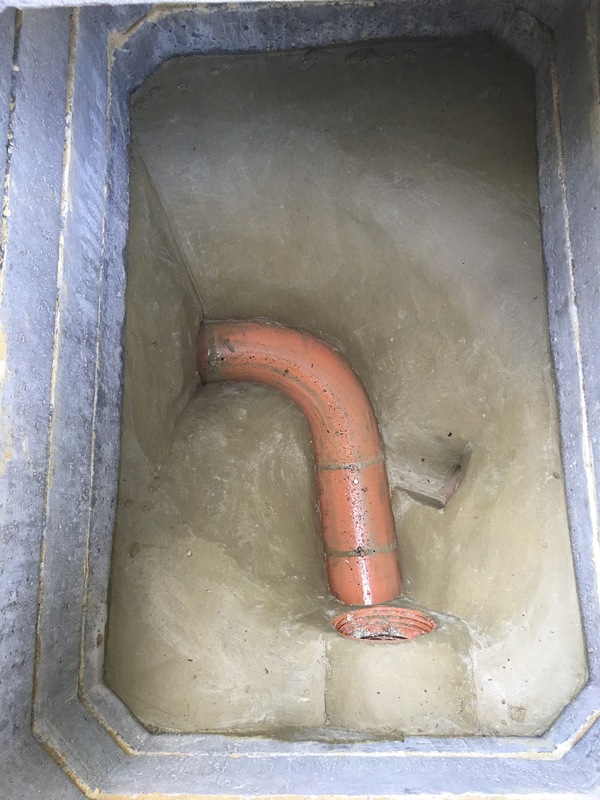 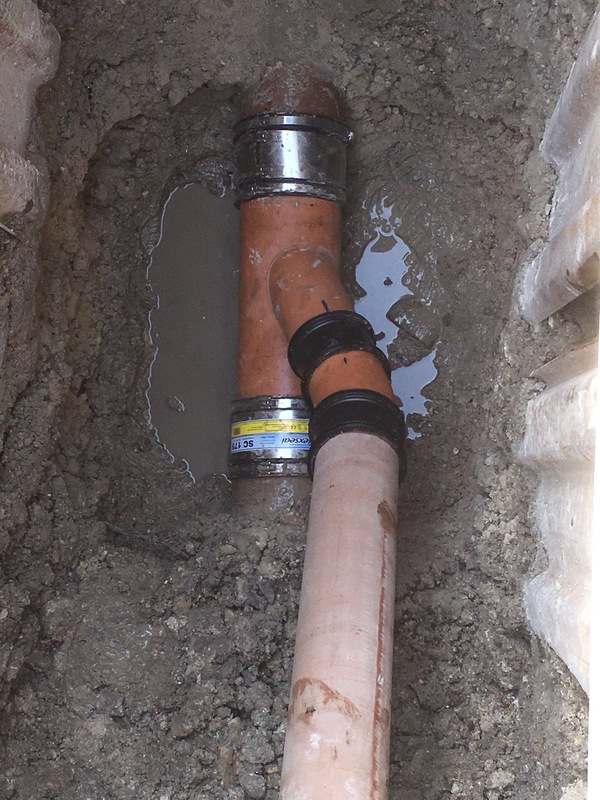 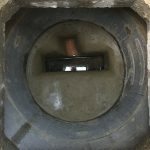 Plumbridge Contractors have been undertaking sewer connections and installation work for over forty years working both indirectly as a sub contractor for Southern Water & Thames Water and are working directly for property developers, contractors, house builders and commercial businesses alike. 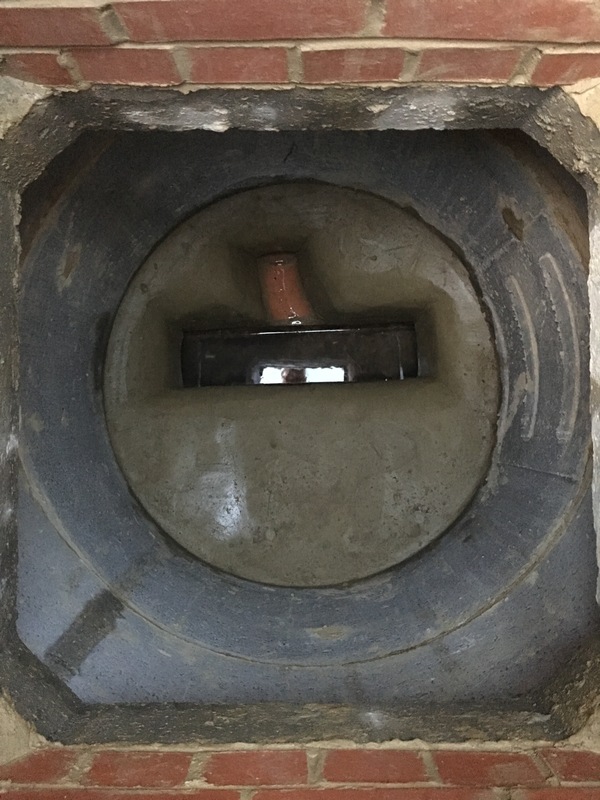 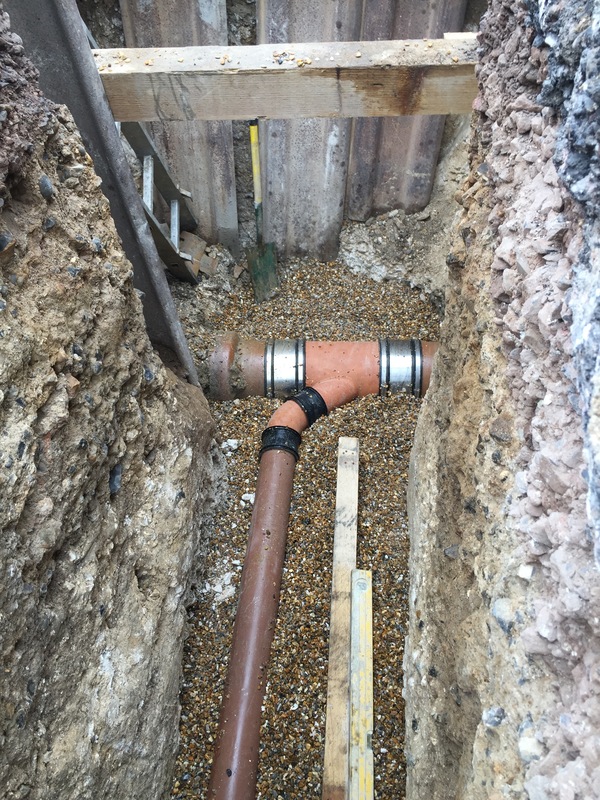 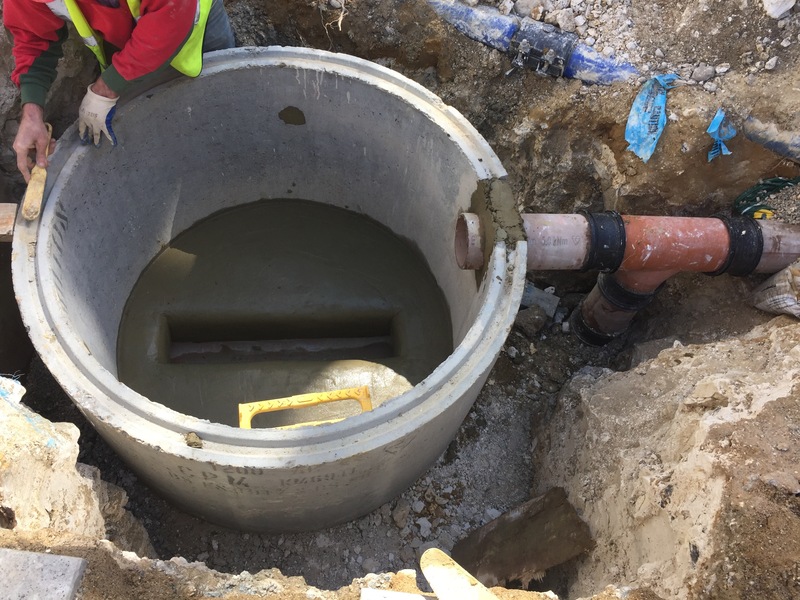 As well as carrying out sewer connections, repairs, new installations and diversions for Clancy Docwra in the Sussex, Kent and Hampshire on their recent Southern Water contract, we also continue to undertake this work for private developers and customers. 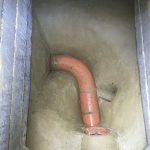 For most of the sewer connections we undertake, we are responsible for the planning, pre-inspection / enabling, liaising with Highway Authorities and other stakeholders such as local businesses and residents, raising streetworks notices and permits, arranging parking bay suspensions, road closures, identifying and organising traffic management requirements, backfilling and final reinstatement. 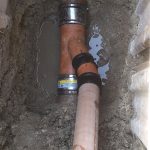 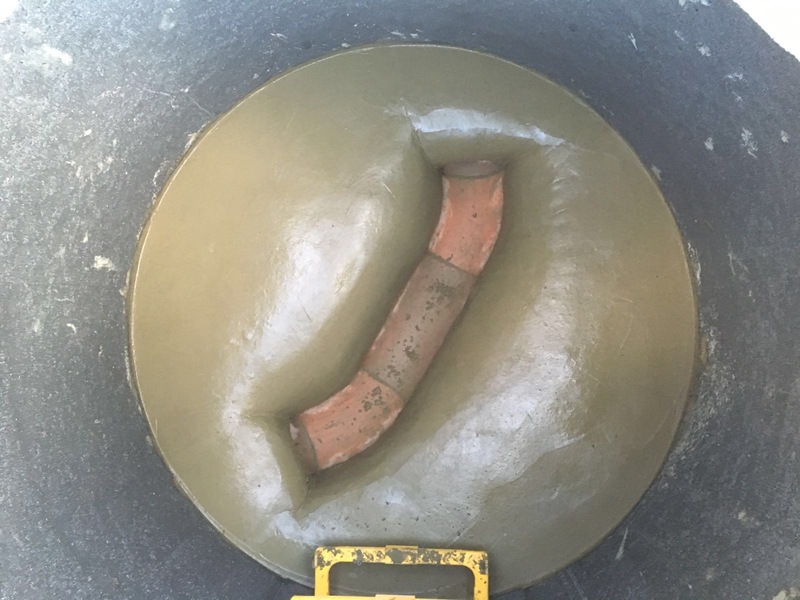 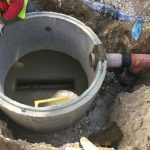 We offer an all-inclusive service that can take your sewer connection from design to completion with very little involvement from the client. 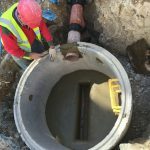 Where required we can obtain consent for the connection from the asset owner and ensure that the works are carried out to adoptable standards. 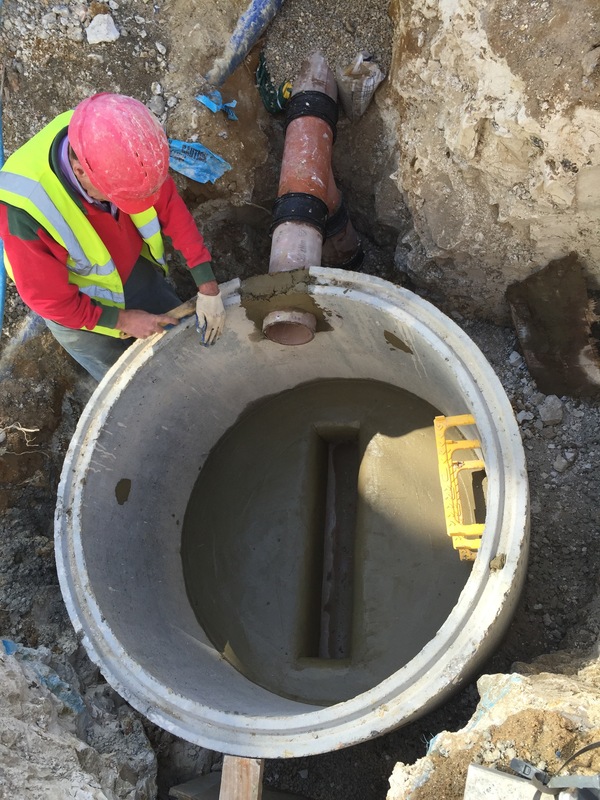 We are happy to work to a fixed price quotation for sewer connection projects due to our extensive knowledge and experience of the work and processes involved, which enables clients to have cost certainty from the outset.